The second largest soft drink player in the world, Pepsi has implemented several smart strategies in the last decade to improve its turnover and profits. Pepsico’s expansion in snacks like Lays, Quaker oats, Cheetos and Kurkure have given them an edge over Coca cola. Although Coca cola is still the number one selling brand, Pepsi has reduced their dependency on Soft drinks by expanding their product mix. Promotions in the marketing mix of Pepsi. We are discussing the marketing mix of Pepsi. We know that the marketing mix is a dynamic process and is always changing with respect to price and promotions. 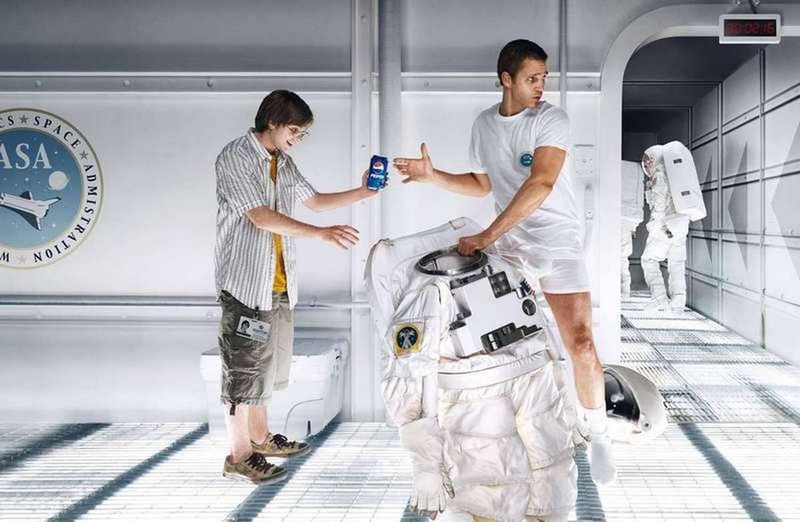 Thus, kudos to Pepsi, which has always kept changing their marketing mix with the changing environment. Here is the Pepsi marketing mix or the 4P’s of Pepsi. There are 2 main product types in which Pepsi is present in India. Thus, Pepsi, unlike its major competitor Coca cola, has expanded in the breakfast as well as snacks segment. Coca cola on the other hand is present only in the beverages section. The advantage of Pepsi’s snacks segment is that brands like Lays, Kurkure and Cheetos are in great demand. Quaker oats which is a recent addition is also increasing in demand. Thus the turnover resulting from the Food products is helping the bottom line of the company. 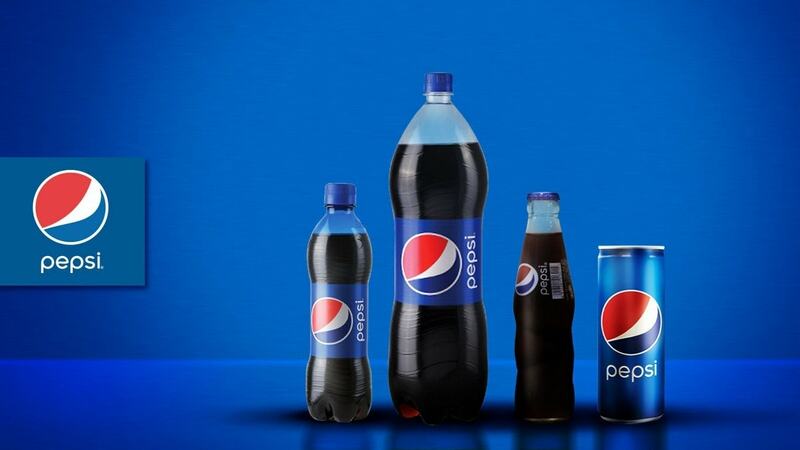 Pepsi is in an industry which is dominated by the two biggies – Coca cola and Pepsi. Thus the pricing of Pepsi is competitive. 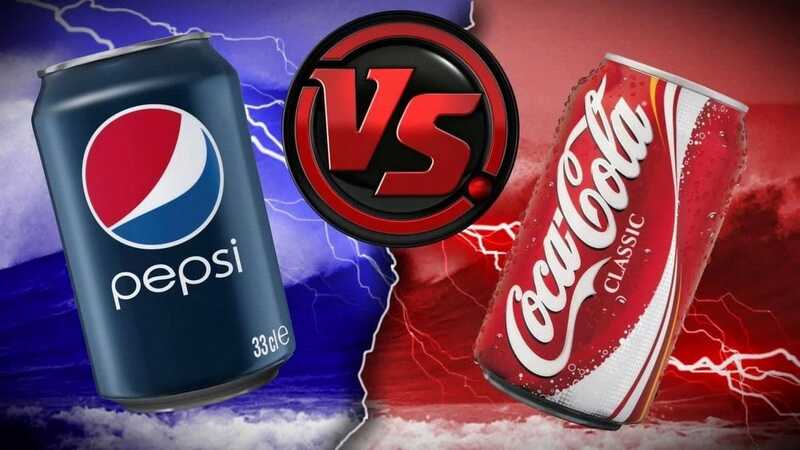 In a war between Coca cola and pepsi, neither of the brands can win if they enter a price war. This is because the cost of manufacturing and transportation is huge. Thus, these companies are likely to enter a brand war rather than enter a price war. 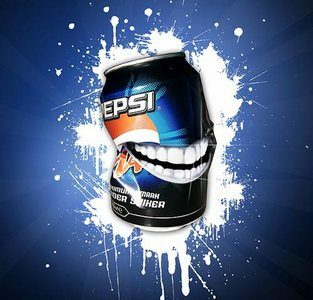 Pepsi is known to give promotional discounts as well as discounts on bulk buying. For customers, as the container size rises, the discounts also rise. Thus a 2 litre bottle of Pepsi will be relatively cheaper per 100ml as compared to a 250 ml pack. For distributors, the discount is based on the quantity as well as the payment terms. The better the payment terms or the higher the quantity, the more is the discount given thereby keeping the distributor motivated. However, Pepsi has to lower its price for the top retailers and bulk buyers. For example – Indian retailers like Big Bazaar, Reliance fresh, as well as hypercity are bulk buyers. Similarly fast food chains like Mcdonalds, KFC are also bulk buyers. These bulk buyers negotiate with the soft drink brands on the basis of price and sell their products in huge quantities. Thus, pepsi has to drop prices in these places which affects the operating margin of the brand. The margins of the company are better through the distributors and lesser through bulk buyers. However, the sales of the company are higher to bulk buyers as compared to distributors. 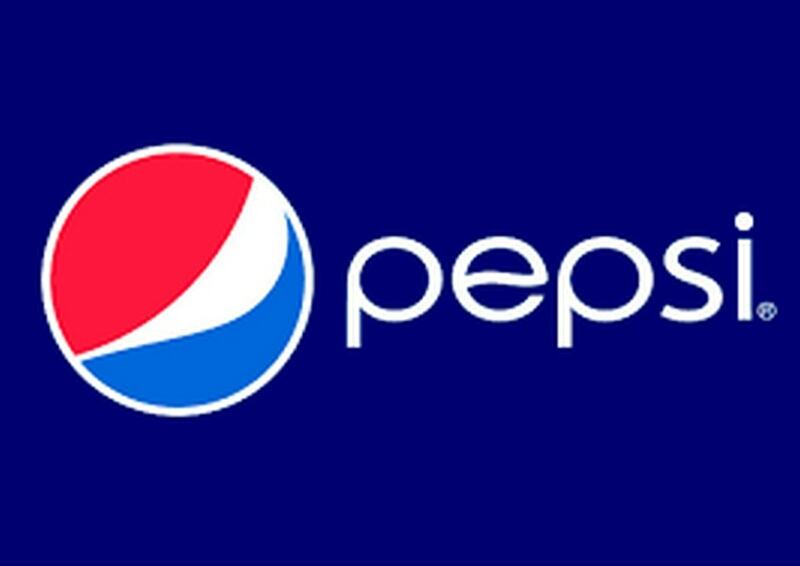 Pepsi has a huge distribution network in India. 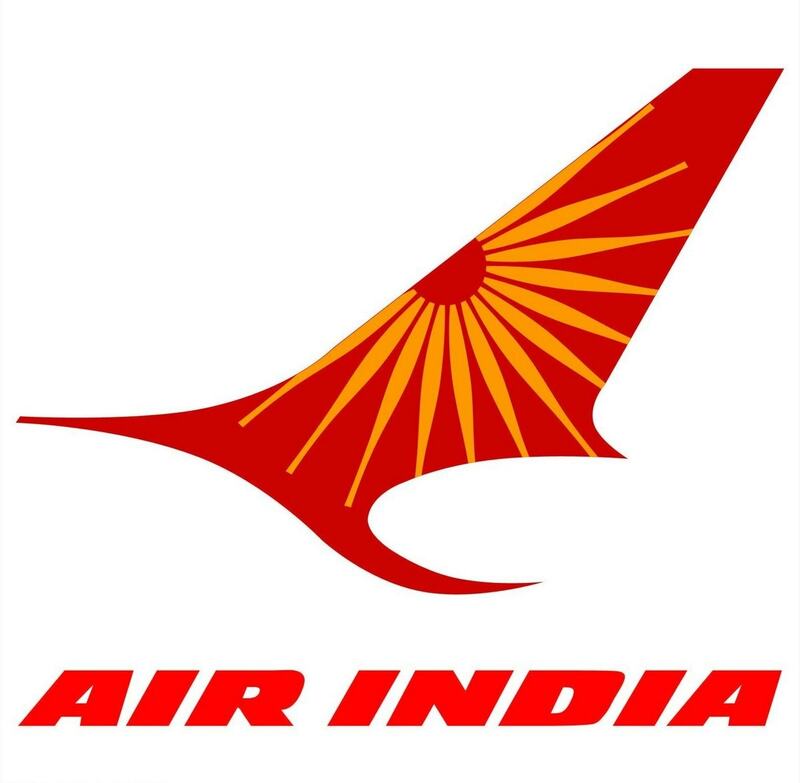 It has to be huge because the brand needs to be present in every nook and corner of the country to increase its sales. The primary mode of distribution is through distributors who in turn give it to retailers, restaurants, and convenience stores. The secondary mode of distribution is directly through the company to bulk buyers and major retailers who buy directly from the company. As cost is saved in the 2nd example, companies are able to give better margins to Bulk buyers. The major challenge in distribution is the cost of bottling as well as the cost of transportation. Bottling of Pepsi is done at bottling plants. 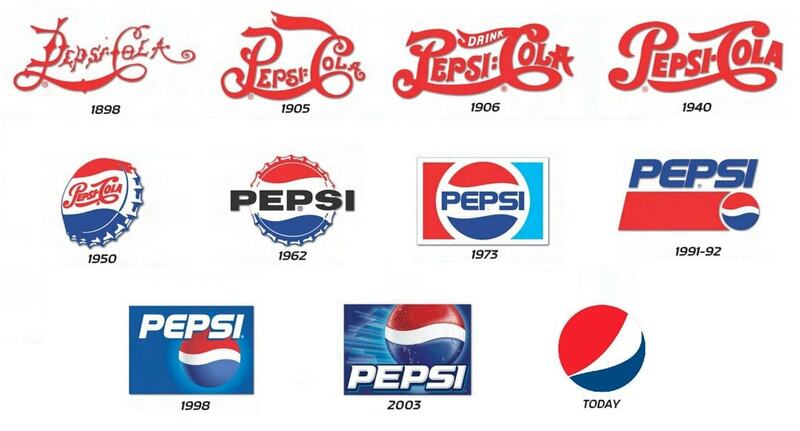 In India, Pepsi has 36 bottling plants out of which 13 are franchisees whereas 23 are company owned. The soft drink once packed is moved to the company warehouse from where it goes to distributors and bulk buyers. Several of pepsi’s soft drink distributors themselves might act as distributors of Kurkure, Lays and other snacks products as the distribution is through the same channel. The products are also sold from the same convenience store. Thus, it makes sense if the distributor of the soft drink is given the authority to distribute snacks as well. However, in some cases, the distributor of soft drink might be separate from that of Snacks. One of the strongest reason Pepsi retains its brand image is its promotions. Pepsi targets mainly youngsters through various Brand ambassadors. In India, the brand ambassadors have been the best celebrities as well as sports person of the country including Sachin tendulkar, M S Dhoni, Amitabh Bacchan, Ranbir kapoor and others. Mountain dew has a message of “Darr ke age jeet hai” which is again focused on adventure sports thereby targeting youngsters. Snacks like Kurkure and Lays target different segments. Kurkure is known to target household snacks and middle aged group whereas Lays targets youngsters and the party mood. Gatorade targets only sports as it is a sports drink. And Quaker oats, which is a recent launch as compared to the other products, targets breakfast with a bit of masala. Pepsi uses all the media channels for its promotions. Along with ATL, pepsi is also present in BTL marketing. Furthermore, along with traditional media channels, Pepsi also uses trade promotions and sales promotions at point of purchase. Discounts and packaging are always being bundled to give the best combination and value to the customer to increase purchases as well as the brand equity. The bottomline is that Pepsi cannot exist without the proper promotions. This is because Pepsi belongs in the FMCG market, and in FMCG, you either perform or perish. The FMCG market is one of the toughest market for businesses. However, Pepsi is not only surviving, but it is thriving in the FMCG market. Thus, hoping that Pepsi keeps re inventing its marketing mix so that it remains in the top 2 category of soft drinks. My name is Beth Veeder. I’m so glad to chat with you. I hope you’re the person that could help me with an advertising/marketing idea that I’ve stumbled upon…an ahha moment…surprise factor. I’m positive you’re going to be blown away. My idea would be awesome to launch during Super Bowl. This is something that will have people talking. Please feel free to contact me if you would like more details.